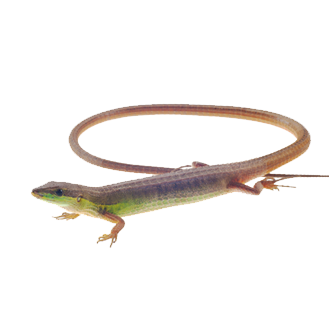 We have some very lengthy Grass lizards for sale. 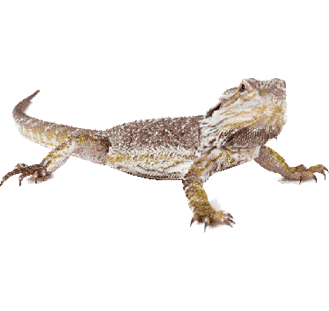 These reptiles have extraordinarily long tails. 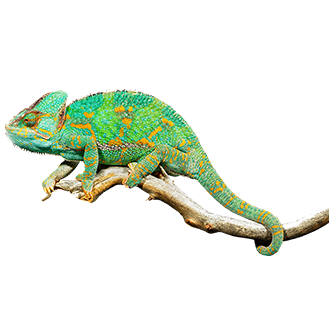 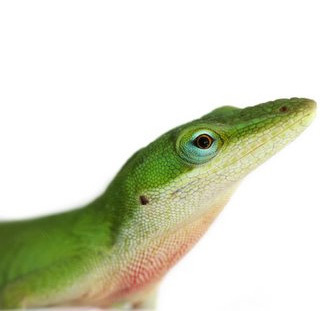 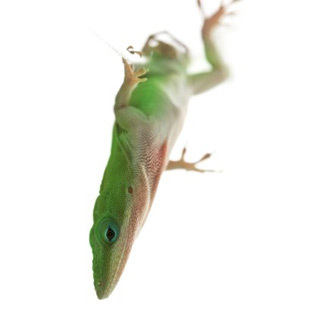 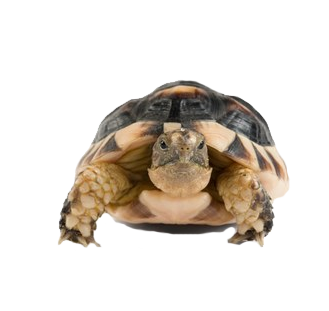 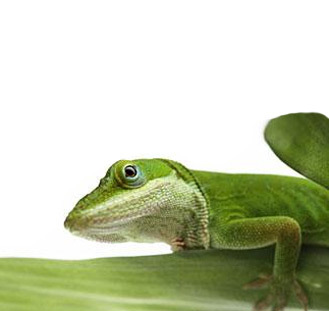 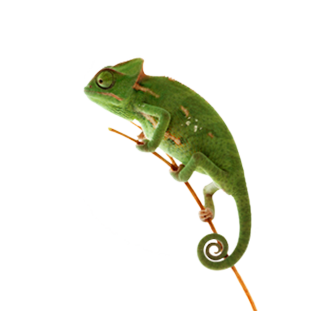 When you buy a lizard from us, you automatically receive our 100% live arrival guarantee.